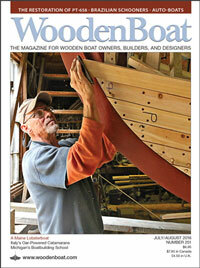 The WoodenBoat Research Library offers a rich resource for all scholars of boats and boat design. Of particular interest is the rare book cabinet, where our Director of Research keeps some of our most cherished books, plans, and periodicals under lock and key. Come with us to explore these treasures of maritime history. We’ll visit Dixon Kemp’s tome on yachting in the 1890s, and examine the large wooden ship construction methods photographed by Cole Estep. We’ll take a close look at the collected artworks of Warren Sheppard, C.G. Davis, Charles Pears, and other artists who illustrated the books and newspapers of their time. 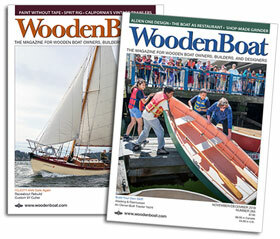 We’ll take you into the collections of cherished periodicals, such as The Rudder and Forest and Stream, to see what is buried there for us to unearth and enjoy today.